Authorities arrested three drug dealers accused of smuggling heroin in pieces of household furniture, officials said Tuesday. 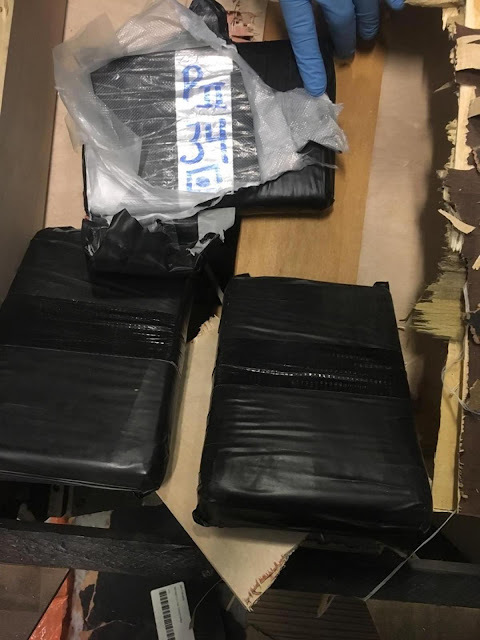 Cops grabbed Jorge Pizarro, 41, Nelson DeJesus, 40, and Miguel Angeles, 27, saying they tried to make an end-run around police by secreting more than 6 pounds of heroin in high-quality wooden end tables they transported from Texas and kept in a Bronx storage unit, officials said. The drugs were stashed in compartments in the tables, officials said. 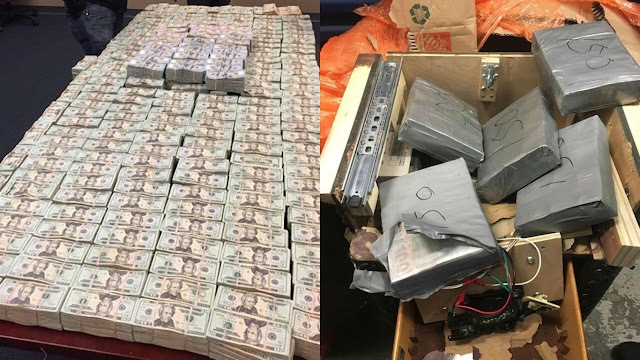 According to NY Daily, More than $4.1 million in $20s, $50s, and $100s was also found, city Special Narcotics Prosecutor Bridget Brennan said. Officials charged the three suspects with drug possession, officials said. 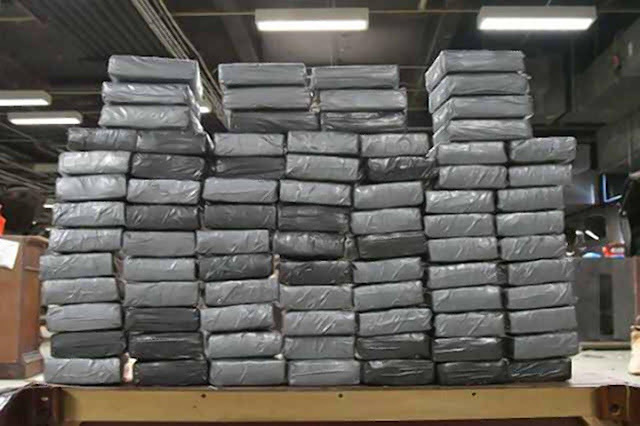 For the last year, investigators have been watching Pizarro, who they believe oversees an interstate narcotics-trafficking operation that shuttles heroin from Texas to New York City and Lawrence, Mass., where the drugs are sold, authorities said. The storage unit was rented in Pizarro’s name, according to officials. Investigators believe the money they seized was going to be used to purchase another shipment of heroin. 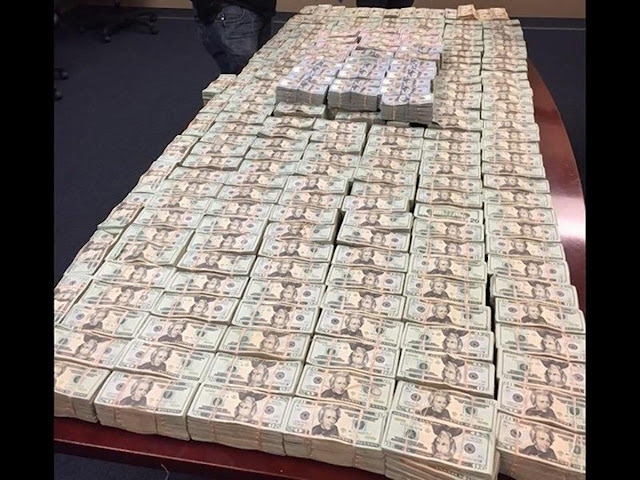 The cash was also smuggled in the furniture on the return trip, officials said. A judge ordered Pizarro held on $750,000 during his arraignment Monday. DeJesus was ordered held on $300,000 bail and Angeles was arraigned on $100,000 bail, officials said.